Are you ready to have a backyard that will look both beautiful and timeless? Choosing a hardscape for your backyard is not a decision to sit upon lightly. However, if a hardscape is done correctly and professionally, then you can see and experience a constantly relaxing and beautiful property for decades to come. 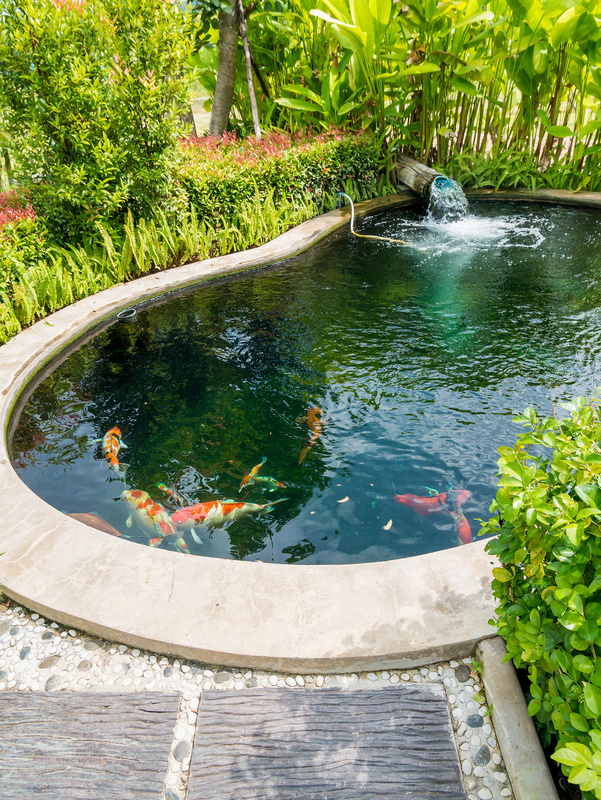 Here are 3 things to keep in mind when considering a hardscape for your property. Much of how the result of your hardscape will turn out depends upon the local climate you live in. A property in the West will be much different than a property in the East. Keeping this in mind is also important for the kind of house you own, and the design that would best compliment your desired aesthetic. While you might have a desired style or look in mind, don’t be afraid to ask neighbors, family, friends, or professionals in the field for what would look good when paired with your home. Spend some time doing some research and try to find 3 or 4 key words or adjectives that really hit the nail on the head of what you want your hardscape to look like. 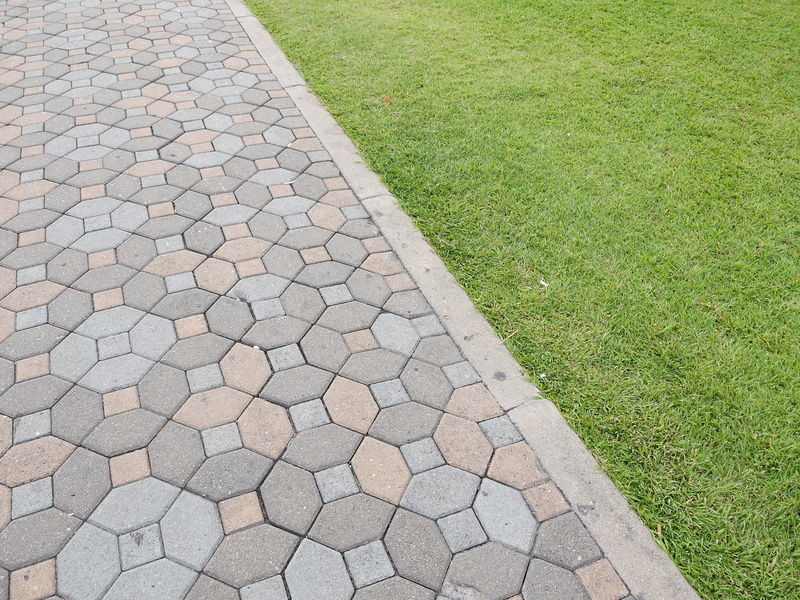 Keep a desired style and theme in mind when looking to get serious about your hardscape. As with many things in life, hardscaping is going to come with a cost. While it might be tempting to go with the cheapest stone, concrete, or soil, these are the foundations of your finished hardscape. You will be getting what you pay for, so spending extra on the structure and foundation pieces of your desired look be essential if you want your hardscape to last. Weather is going to be a big factor in your hardscape, so prepare your future backyard by getting the best foundation and spend the extra money. Save up an extra portion of money for the essentials so your hardscape can be both lasting and beautiful. Walk through your backyard with a professional landscaping contractor and explain in as much detail possible what your plans are. There are so many things that can cause problems: pH levels in the soil to overwatering, infestation, and soil erosion and draining. An experienced and professional local landscaper will have the experience to not only help you create your dream hardscape, but to make sure that it lasts all the years you want it to. A good landscaper should think of popular hardscape ideas in Atlanta while keeping both the interior, exterior, and patio of your current layout in addition to the future storm run-off zones and natural pests in the area. Spend the time preparing for the hardscape you’ve always wanted by taking the proper steps before starting the project. Do you want to renovate your backyard with the style and look that you’ve always wanted? Having the hardscape with the theme and quality you want is a very do-able process with the necessary preparation and research that comes with it. If you need assistance, have questions, or want an estimate on a hardscape you have in mind, landscapers in Atlanta are there to walk you through the process in a timely and efficient manner.